Do you accept credit cards for online donations? Choosing a payment gateway can be challenging. In this episode, we discussed that with Matt Yalowitz, Head of Stripe Public Sector from Stripe.com. 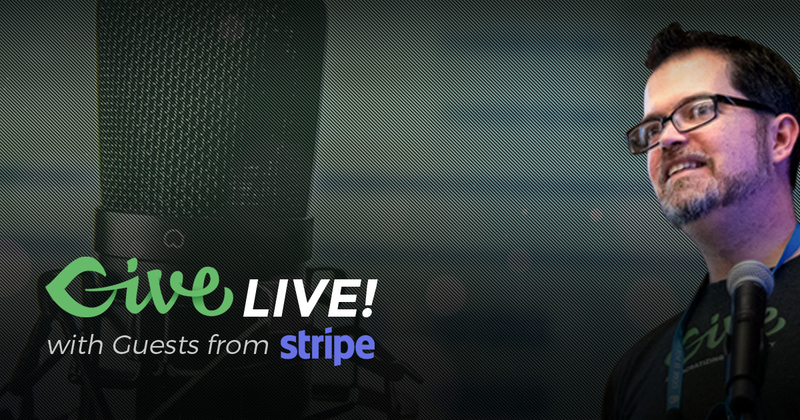 Matt Yalowitz, Head of Stripe Public Sector from Stripe.com joined us on this webinar. We covered the importance of a full-featured payment gateway, how Give uses payment gateways, and we’ll get some inside information about new features and benefits coming to Stripe.com users. An overview of new features coming to Stripe.com users.